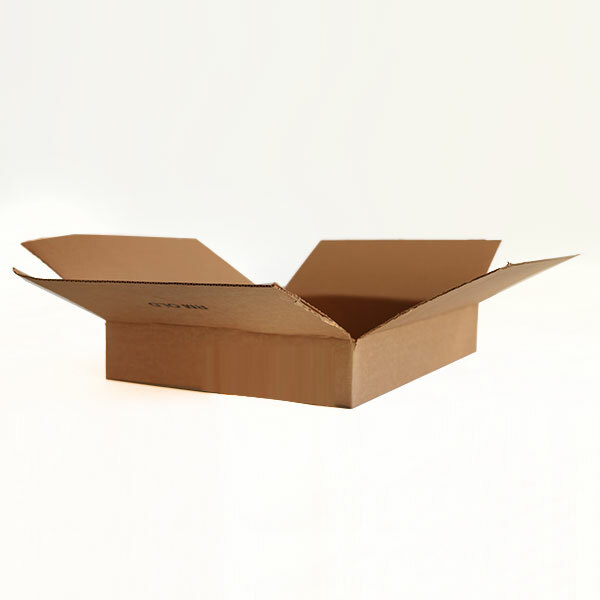 These special Brown Small Parcel Boxes are specifically designed to be compliant with the Royal Mail postal regulations and sizes for Small Parcels. Since the change to “Pricing in Proportion” (PIP) it has been tricky to know what each letter fits into – so why take the risk and use these great boxes to be 100% sure. 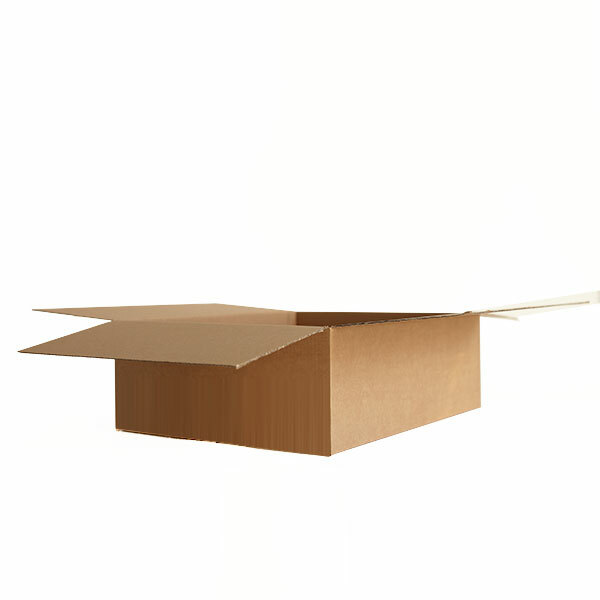 The boxes are available in three great sizes and are made from a Brown Single Wall Cardboard. The technical size for them is 0201 (if you’re interested!). 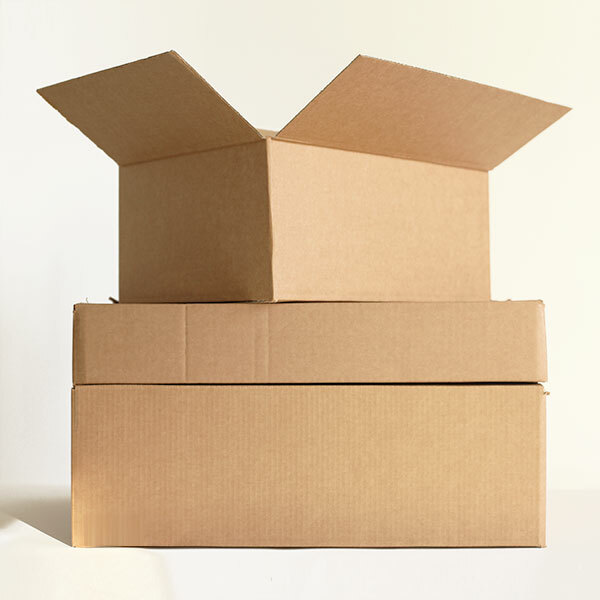 The sizes are great for flat items, accessories, jewellery, phones and similar items, providing an all round box for all these items, ensuring that you keep postage costs down. The brown exterior of the boxes can be printed on based on certain minimum quantities so if it’s printed boxes that you are after then please give one of our team a call on 020-3002-9960 and we’ll talk you through your bespoke options. 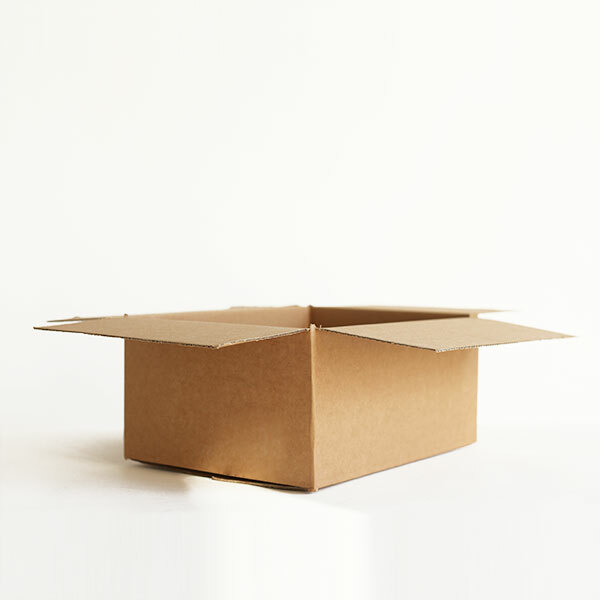 We carry 1000’s of these boxes in stock so Next Day Delivery throughout the UK is not a problem – and pack sizes start from as little as 25 bags with great bulk savings on orders of 500 and 1000 boxes. These single wall postal mailing cardboard boxes, specifically manufactured to meet the maximum external ‘NORMAL and DEEP’ size allowed by Royal Mail under their new 'small parcel' guidelines, enforced on 20th October 2014. 'OLD' sized bags are specifically manufactured to meet the maximum external size allowed by Royal Mail under their new 'small parcel' guidelines, enforced on 1 April 2013.